1954. From Good Housekeeping magazine of July. 1907 The company was registered on 14 June, to acquire the United Kingdom rights for manufacturing and dealing in Coalite, together with freehold sites at Barking and Wednesford, and to take-over the contract for distribution with William Cory and Son Ltd. Public offering of shares. 1907 proposal to manufacture and supply "power gas" at Barking. 1908 Company awaiting the funds due from Coalite Ltd for new shares which would be settled by part of the proceeds from new shares that Coalite was issuing. 1909 Thomas Parker elected as a director. New plant started at Plymouth. 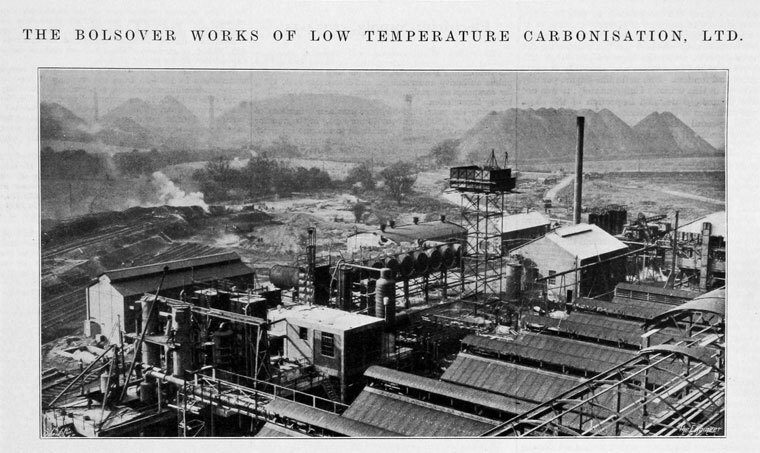 1936 the Derbyshire Coalite Company Ltd, a subsidiary of Low Temperature Carbonisation Ltd, erected eight batteries of retorts to make Coalite on a site to the west of Bolsover colliery. Production began in November 1936. It was then using 500 tons of coal a day from Bolsover colliery. 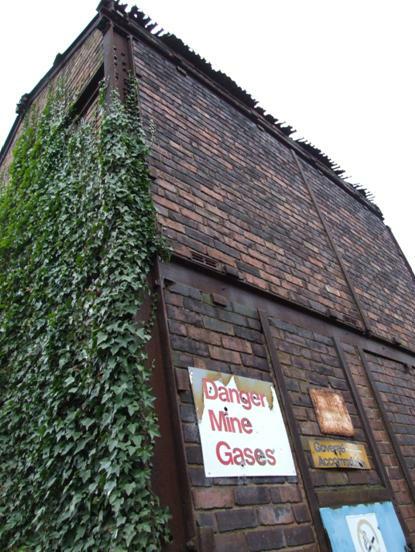 1938 An associated company, the British Diesel Oil and Petrol Co. Ltd, opened an extensive chemical works on an adjacent site to refine the liquid products arising from the treatment of coal by the Coalite process. A research laboratory had been opened at the works. 1939 The refinery operated by the British Diesel Oil and Petrol Company was in full production. 1946 Low Temperature Carbonisation's activities did not fall within the scope of the Coal Industry Nationalisation Act of 1946. 1948 the holding company was renamed Coalite and Chemical Products Ltd, which continued to operate the Bolsover site through two subsidiaries, Derbyshire Coalite Co. Ltd, responsible for the smokeless fuel plant, and the British Diesel Oil and Petrol Co. Ltd, which ran the distillation plant, refinery and chemical works. 1952 the registered office for all three companies was moved from London to Bolsover. 1950s and early 60s: the company prospered during the economic growth. 1953 Coalite ceased to be rationed. 1956 the plant would have 19 batteries of retorts in use with a corresponding extension to the chemical plant. 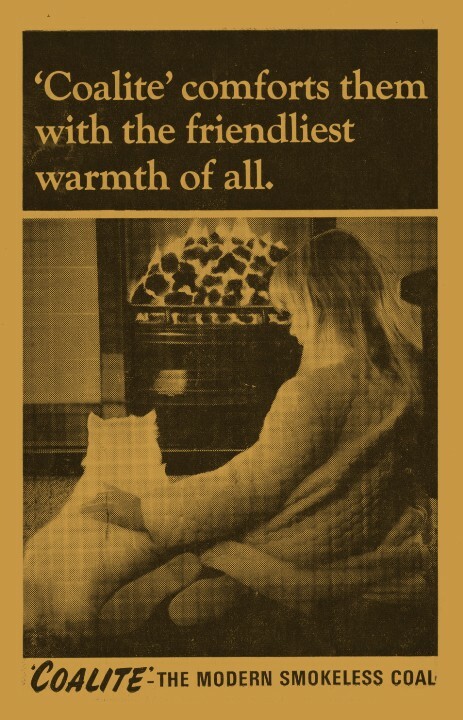 When the Clean Air Act came into force that year, Coalite was made an "authorised fuel" that could be burnt in domestic grates. 1966 a new wing was added to the head office to house a computer. 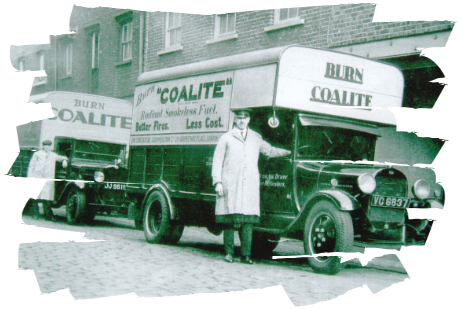 In addition to the Bolsover plant, where the refinery business was now being run by Coalite Oils and Chemical Ltd, the company was making Coalite at Askern, near Doncaster (Yorks.). 1972 Coalite employed over 1,200 men in Bolsover. 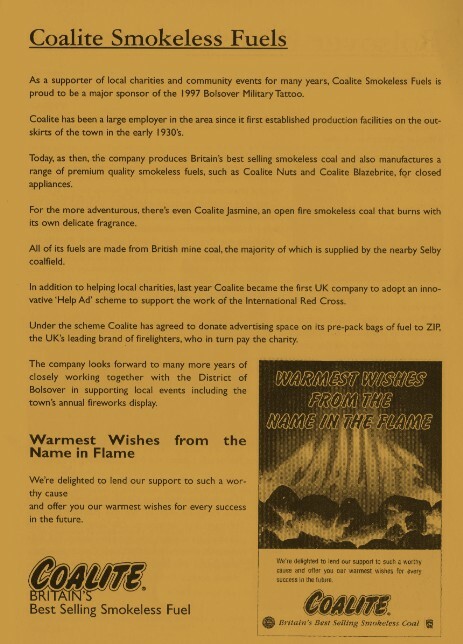 1978 Coalite and Chemical Products Ltd was absorbed into Charrrington Industrial Holdings Ltd.
Coalite Fuels and Coalite Chemical Ltd, which took over the Coalite plants at Bolsover, Askern and Grimethorpe, and the refinery at Bolsover. 1986 The Askern plant was closed. 1989 Taken over by Anglo-United. 2004 Coalite Products Ltd appointed receivers in April; business closed in September. The first 4 plant photographs are from Paul Greenwood. Coalite plant 2006, closed but still complete. 2016. Redevelopment of the site planned. Housing, shops & industrial units. Household waste recycling unit on site, smokeless fuel side.